The PSIL15 is a non-contact linear sensor manufactured for industrial applications requiring long term stability in a harsh environment. This patented inductive technology allows customization for specific applications that may require small objects to measure. The potted plastic design is made for higher temperature applications where dust, humidity, and/or grease might be an issue. 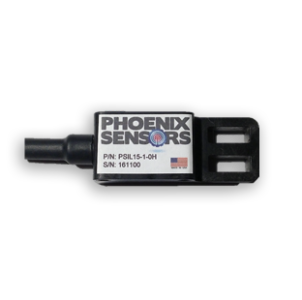 The PSIL15 sensor is easy to use, install, and flexible in the use of various sensing cores to meet customers requirements. 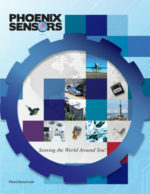 The design is simple, cost effective, and proves reliable for OEM customers. Please contact us for Custom design availability.